For insrance you were busy working on your PC and the need for you to retrieve some data from your external HDD arose. You connect it, get ready to find your data, and...nothing happens. Your hard drive isn't working. Uh oh. Before you panic, there are several things you can try on your own before calling in the pros. Shutdown the machine connected to the drive you've deleted data from. 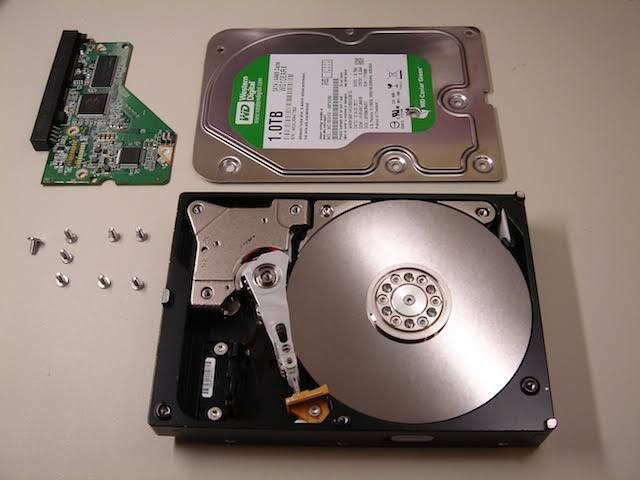 Now that your drive is ‘safe' you can make a clone of the drive and attempt the recovery from the clone. There are a number of ways to clone the drive, some easier and quicker than others.Scan the clone with a few different recovery programs. There are numerous options here, both free and paid-for packages are available. Recuva is a good free option, while Zero Assumption Recovery works well if you want to splash out a few dollars.